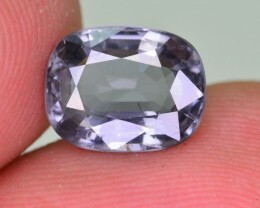 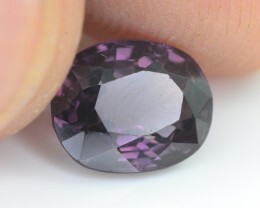 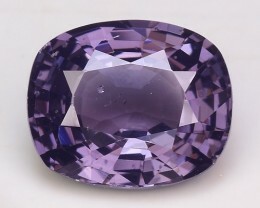 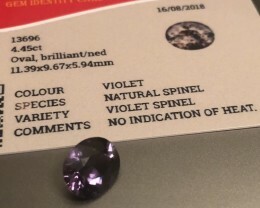 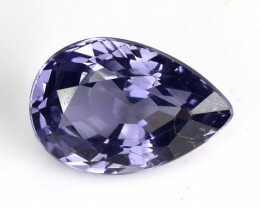 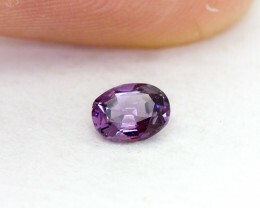 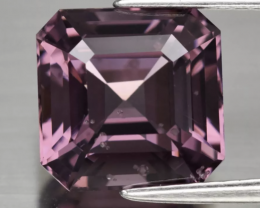 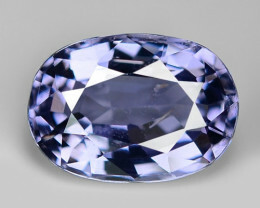 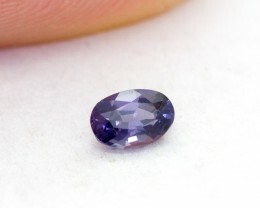 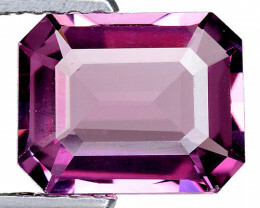 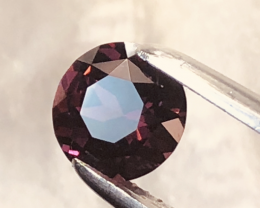 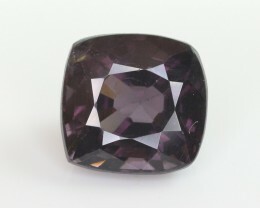 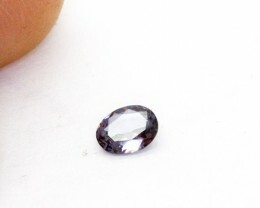 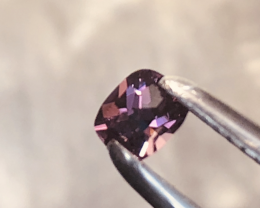 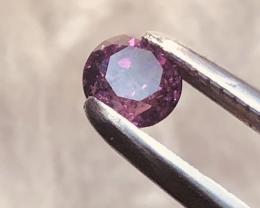 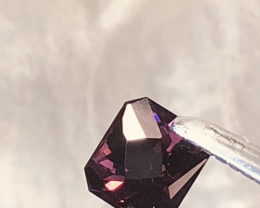 1.28 Crt GIL Certified Natural Purplish Spinel Faceted Gemstone. 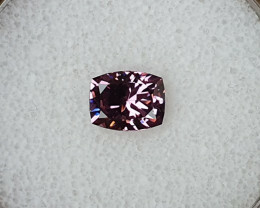 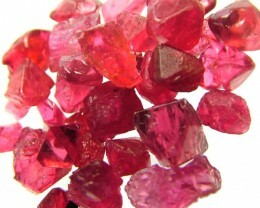 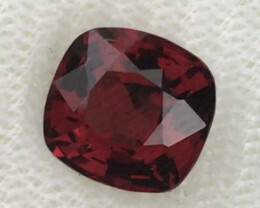 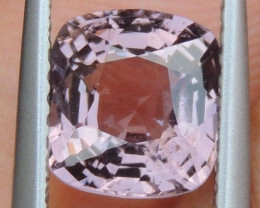 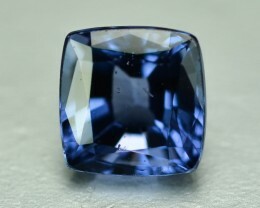 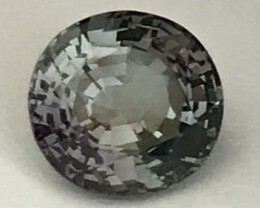 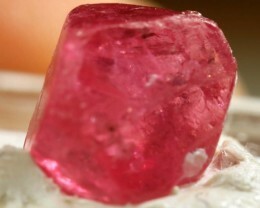 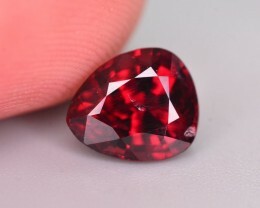 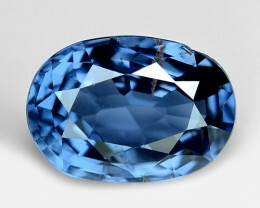 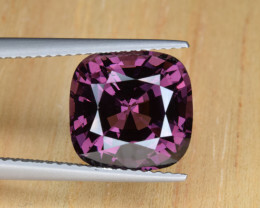 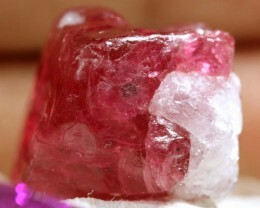 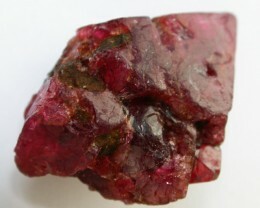 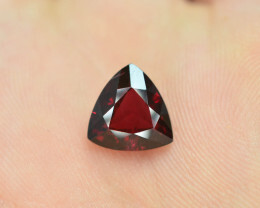 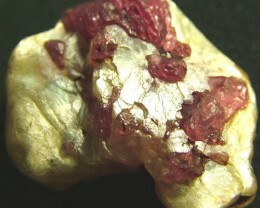 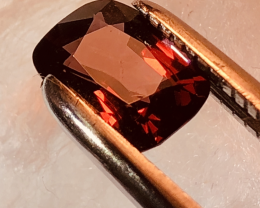 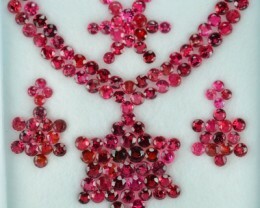 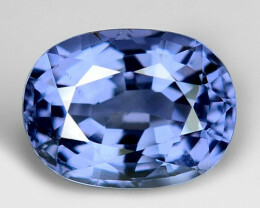 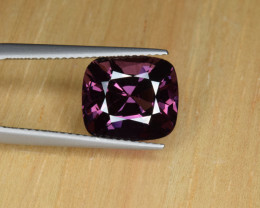 4.45 cts certified no heat natural spinel. 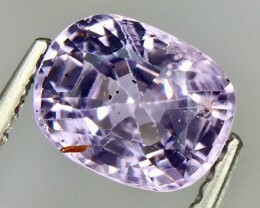 Sri Lanka origin.